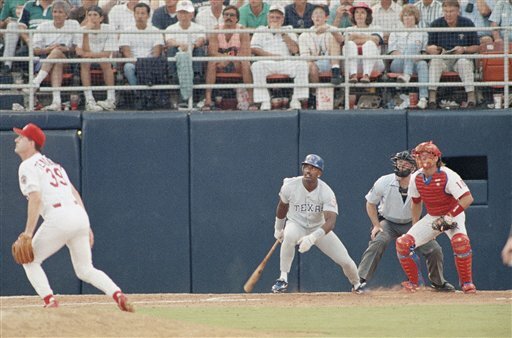 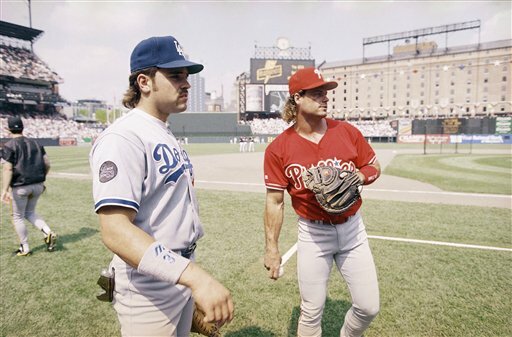 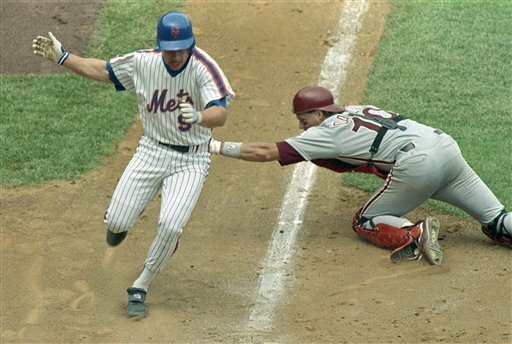 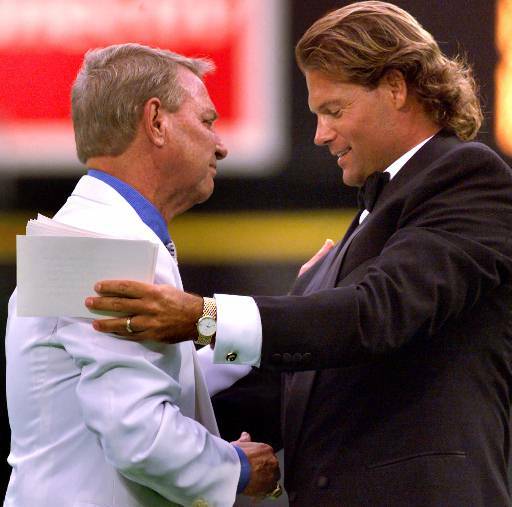 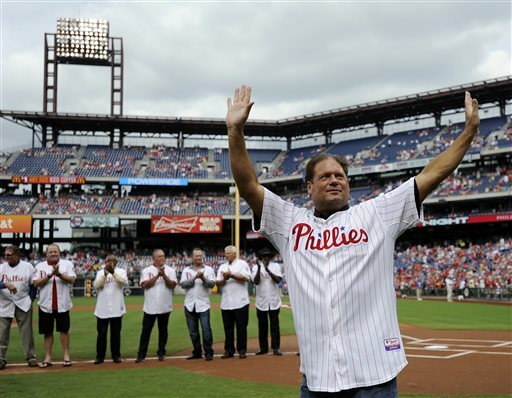 PHILADELPHIA (WPVI) -- See photos from the life and career of Phillies legend Darren "Dutch" Daulton. 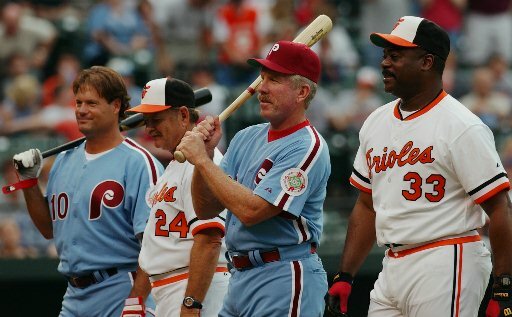 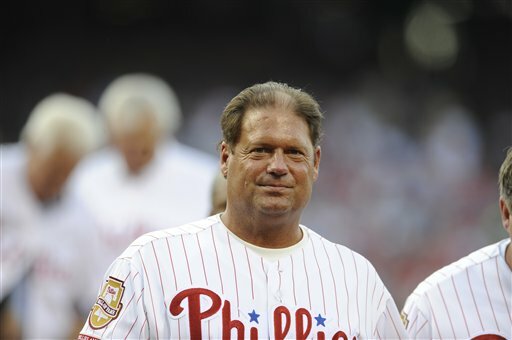 He passed away Sunday at the age of 55. 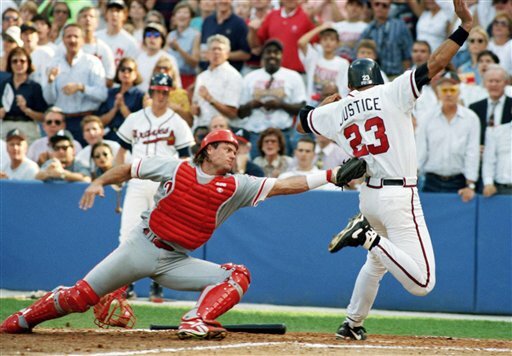 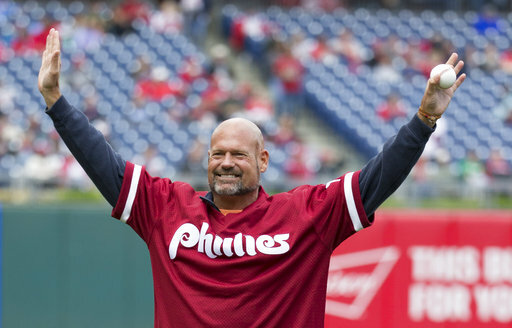 Remembering Darren "Dutch" Daulton. 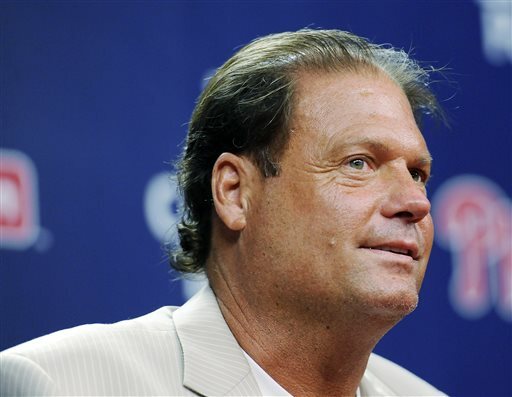 Jeff Skversky reports during Action News at 11 p.m. on August 6, 2017. 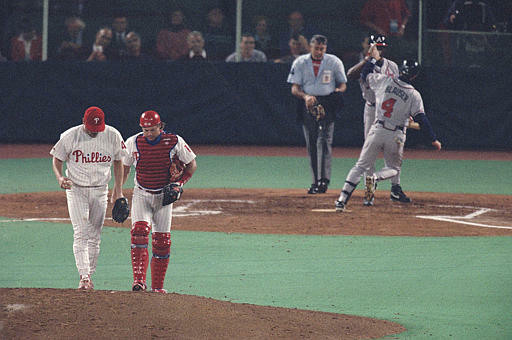 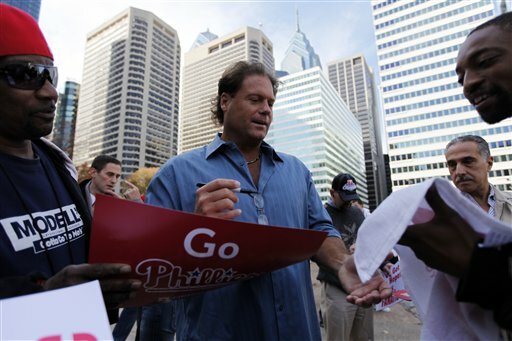 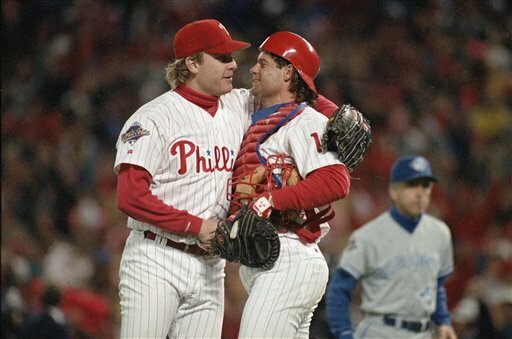 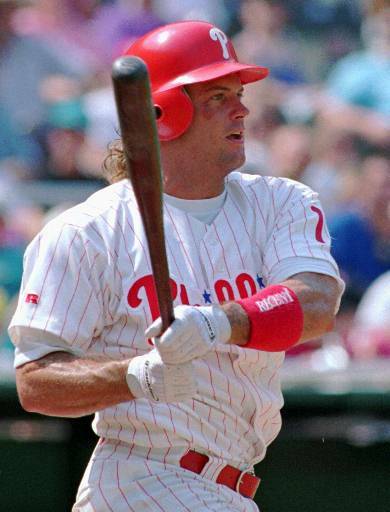 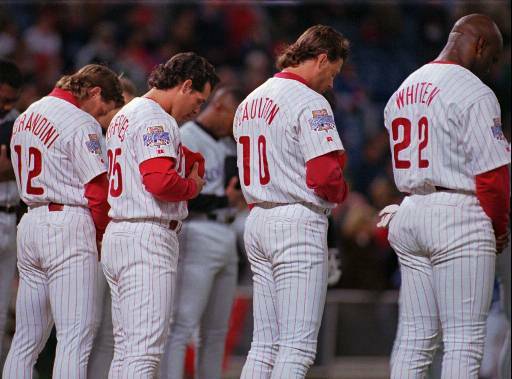 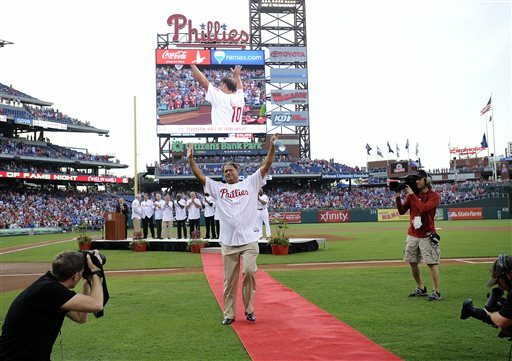 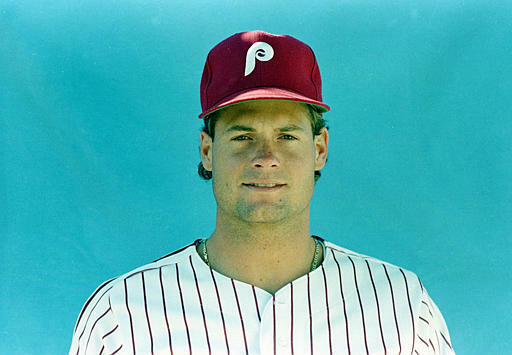 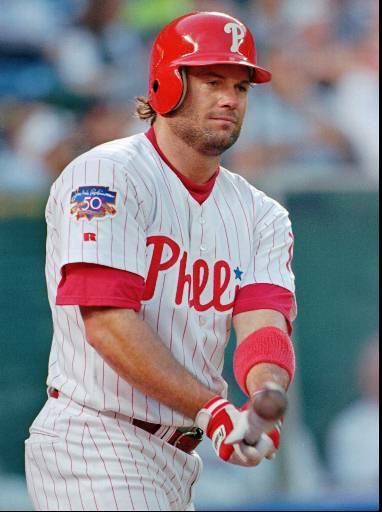 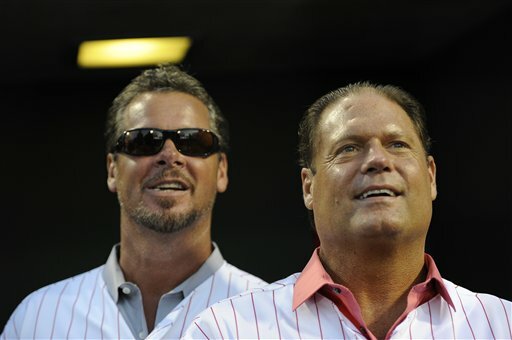 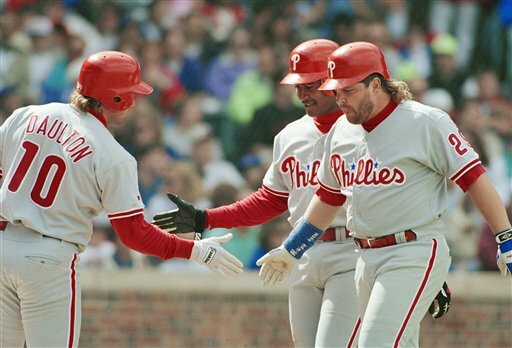 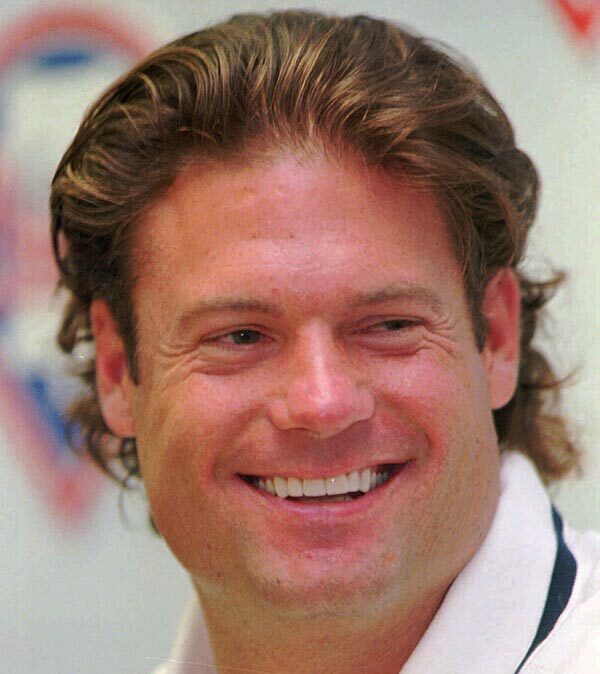 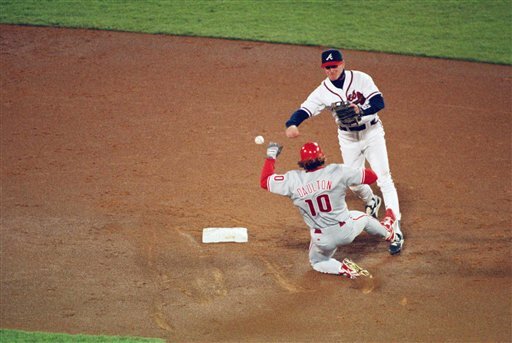 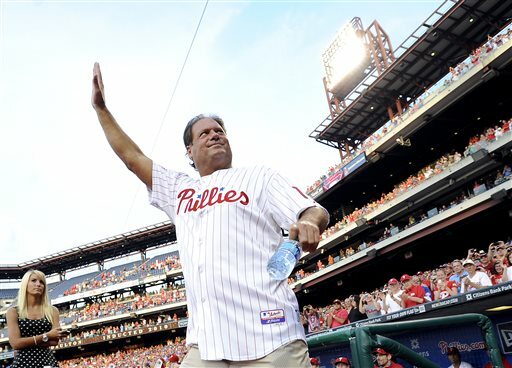 The Philadelphia Phillies and the sports world are remembering Darren "Dutch" Daulton who passed away Sunday.